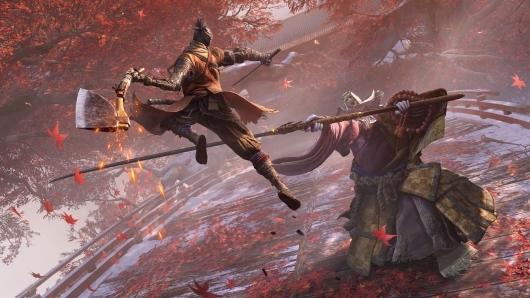 A launch trailer for Sekiro: Shadows Die Twice was released this week ahead of the game’s launch. 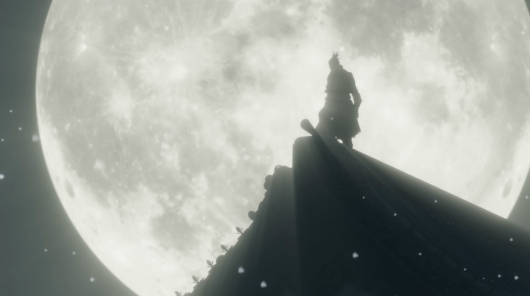 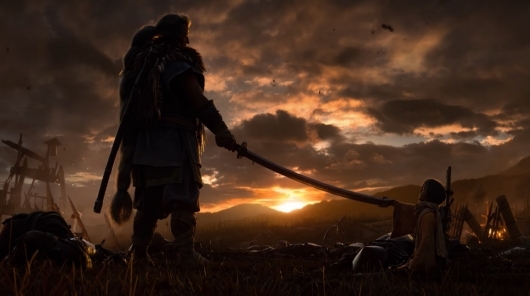 From Dark Souls and Bloodborne developer FromSoftware, the game is set in 1500s Japan and follows a disgraced warrior on a quest to regain their honor. 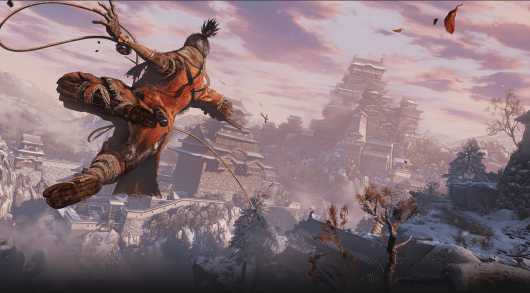 You can find much more info on Sekiro: Shadows Die Twice and check out the launch trailer below.